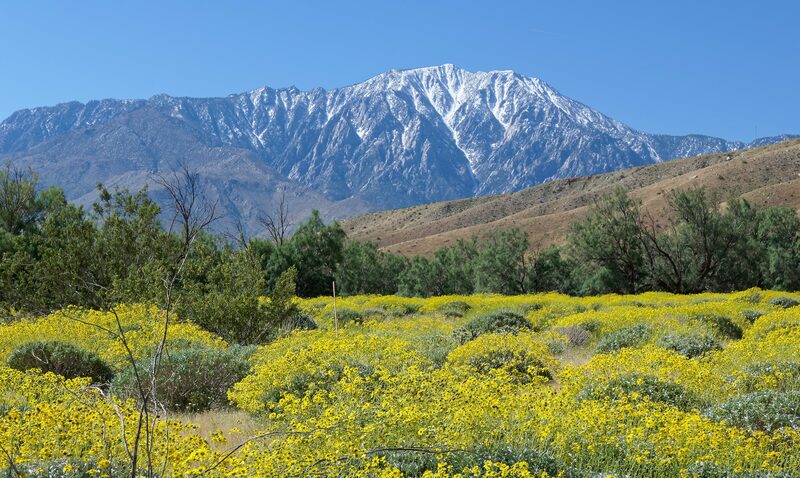 In these uncertain times, the natural world continues to bring uplifting moments, like the superblooms that sprang from a very wet winter in California’s deserts and grassland plains. The photograph featured here came from my mom who recently visited the Wildland Conservancy’s Whitewater Preserve where a profusion of brittlebush wildflowers carpeted the landscape with hues of yellow and orange. Amid a rapidly changing political landscape, many of us are trying to find a meaningful way forward. I admire the work of groups like Indivisible, which has a very strong chapter here in Berkeley. I also just learned that a past client, Mesa Refuge in Point Reyes Station, is developing a new residency program to support the work of change-making activists whose work can be challenging and exhausting. Other positive news has come from West Marin this spring. In March, I attended an open house for the new Point Reyes Field Station, the newest member of the University of California Natural Reserve System. Here the next generation of scientists and conservationists will have opportunities to conduct research and collaborate with numerous agencies and organizations in a region rich in biological, cultural and historic resources within the Point Reyes National Seashore. Do you have news to share? In this spring edition of “news and notes” I spotlight a recent client and welcome new colleagues. I hope to see you in the field or at an event of the Women’s Environmental Network. Please read on! In 2016, I partnered with Island Conservation, an international science-based nonprofit that prevents wildlife extinctions by working where the concentration of both biodiversity and species extinction is greatest: on islands. 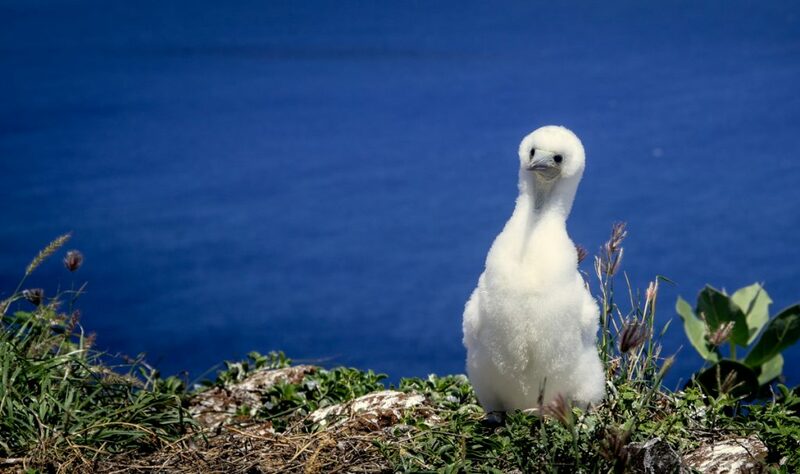 Island Conservation’s scientists and conservationists are working to protect rare and critically endangered birds and other wildlife like the Humboldt Penguin on Chile’s Choros Island, Red-footed Booby on Palmyra Atoll, Galápagos Petrel nests on Floreana Island, Ricord’s Iguana on Cabritos Island, Dominican Republic and the Critically Endangered San Nicolas Island Fox on the Channel Island archipelago off the coast of California. 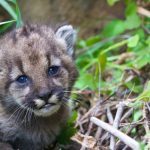 On May 6, Island Conservation’s CEO, Karen Poiani, will be speaking at the 18th annual Bay Area Conservation Biology Symposium, a one-day conference that rotates around the Bay Area, bringing together conservation scientists and practitioners from universities, non-profits, and agencies in the area to share current research and programs concerning local conservation. This spring I am thrilled to welcome a partnership with Techbridge Girls. A national award-winning nonprofit headquartered in Oakland, California, Techbridge Girls began as a program of the Chabot Space & Science Center in 2000 to expand the academic and career options for girls and women underrepresented in science, technology, engineering and mathematics (STEM). The organization’s ultimate goal is to achieve gender and racial equity in the STEM professions. Today, Techbridge Girls is a nationally recognized leader in providing hands-on STEM programming to underserved girls attending Title 1 public schools in the San Francisco Bay Area, Seattle and Washington, D.C. Guided by Techbridge educators and role models, girls in the program are gaining confidence with public speaking, conducting scientific experiments, asking tough questions and pushing themselves beyond their comfort zones. With solid programming and strong results, this 17-year-old organization is ushering in a new chapter. I am excited to help the leadership team to grow and strengthen its partnerships with foundation funders as they position Techbridge Girls to prepare and inspire more girls of color across the nation for careers and leadership roles in science and technology.